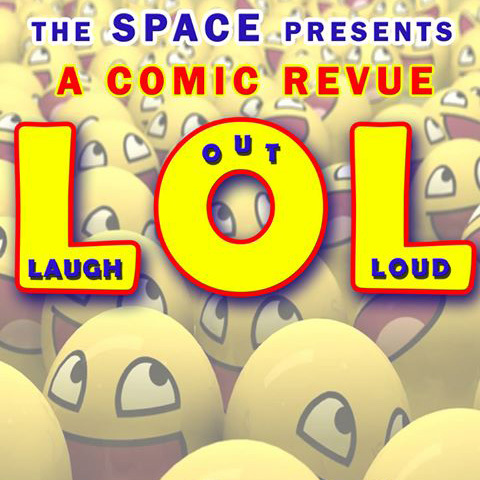 The SPACE’s next production is LOL, which stands for Lots of Love, Lots of Luck, Laugh Out Loud. LOL is a comedy revue of sketches and songs performed by a certifiable cast for your enjoyment. So chase away winter gloom and book to see LOL. We’ll have you ROFL and FOMCL, whatever they mean. Who is LOL aimed at? Anyone who enjoys comedy and a good laugh, young or old. Book now using the form below or call into Tinker Tailor Party Shop. Performances on Thursday 23 and Friday 24 February.